We did it again! 2 years in a row and it's all thanks to you! 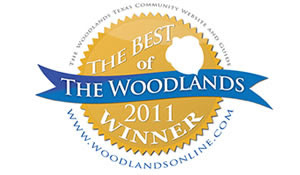 We are proud to announce that we were voted (again) the best flower shop of the Woodlands through Woodlandsonline.com! Thank you for making us the best for 2 years in a row! We can't wait to make it 3!